helping you to find your path. 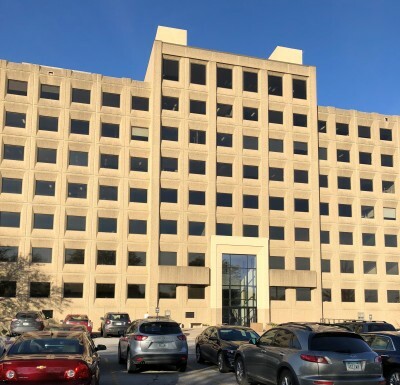 My office is conveniently located off Valley West Drive (just off Interstate 235/80), south of Valley West Mall, and right across from Valley High School (just North of Valley High) in the West Towers building. This is an easy building to find and has ample parking. Enter the building through the main entrance (East side of the building) and take the elevator up to 2nd floor, turn right and at the end of the hall is Suite 206. I am in office #20. If you have any questions, please do not hesitate to send me a message. I will aim to reply within 24 hours !